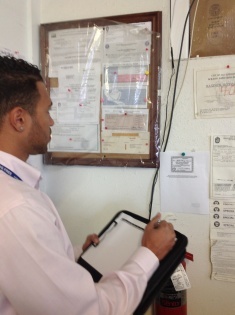 The Prevention Resource Center-Region 8 completes over 1800 voluntary compliance checks with tobacco retailers each year within in the 28 counties of Region 8. Voluntary compliance checks is a prevention strategy of the Synar Law, which was created in 1992. Congressman Mike Synar of Oklahoma introduced an amendment which required States to enact and enforce laws prohibiting any manufacturer, retailer, or distributor from selling or distributing tobacco and was aimed at decreasing access to tobacco products among individuals under age 18. Click here to read more on the Synar Law. 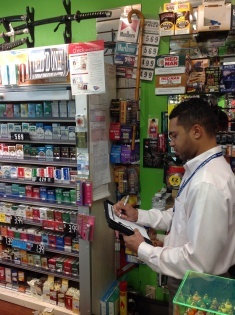 A voluntary compliance check consist of checking to see if all tobacco products are locked and behind point of sale, checking to see if the tobacco retailer permit is valid and not expired, making sure proper signage is on display, and leaving a packet of from the State Comptroller’s Office with proper signage and information a tobacco retailer should know. We also remind tobacco retailers about the penalties of selling minors to anyone under the age of 18. 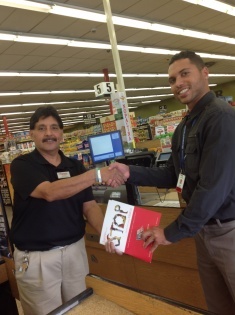 If you are a tobacco retailer and would like more information, call us a (210) 225-4741 or 1-800-PRC-8079. 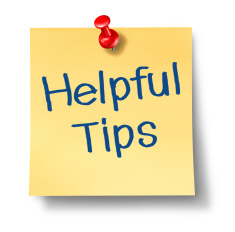 Individuals can report violation by phone or email.